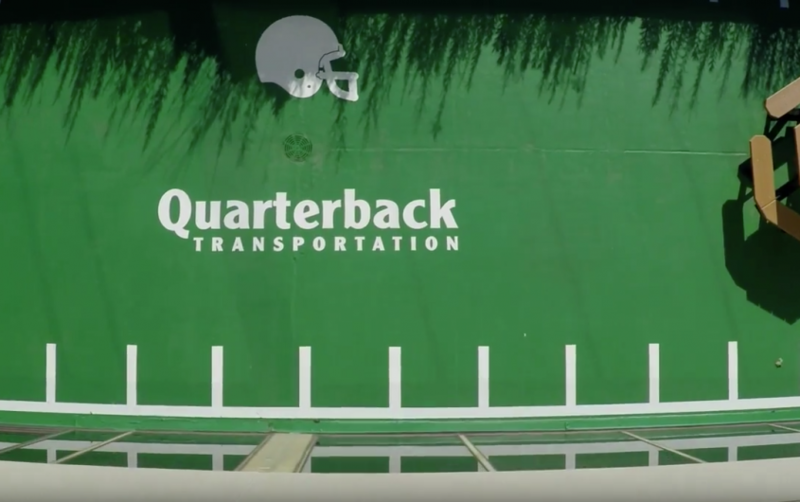 Quarterback Transportation is one of the fastest growing logistics providers in North America. President and CEO, Mark Moness, was insightful and personal as we talked about the company. It was a great day as we gained more understanding about the transportation industry. Quarterback Transportation is a dynamic and results-oriented company. They specialize in truckload shipments of dry and temperature controlled products everywhere in North America. Through their strong management,excellent reputation, solid financials, and clear strategy, we intend to continue growing rapidly within North America.